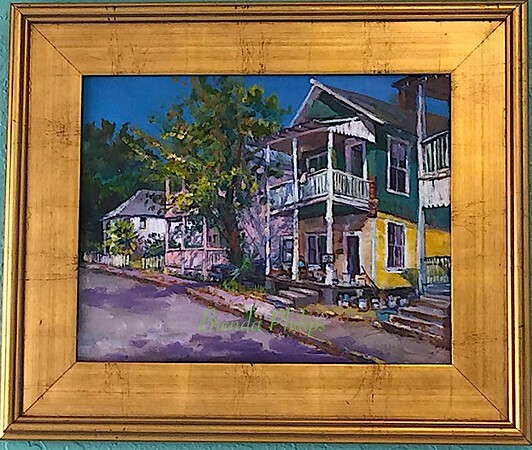 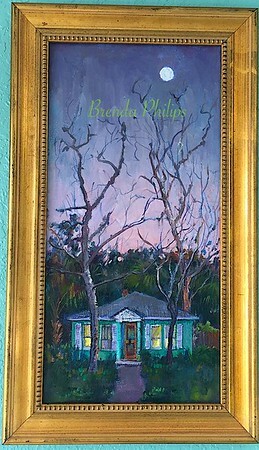 Proud to be the great grand-niece of French Impressionist Claude Monet and mentored by the late Emmett Fritz, BRENDA PHILIPS has earned recognition in her own right as one of the St. Augustine area's top oil painters. 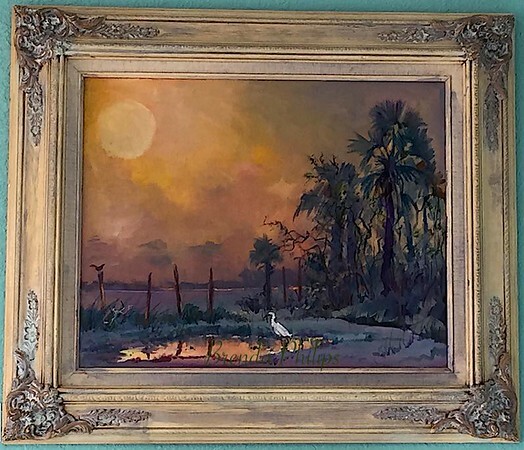 Now retired, she was prominent on the St. Augustine, FL art scene for almost 40 years, and became renowned for capturing breathtaking clouds and gorgeous water reflections, as well as for finding spectrums of color within our marshes. 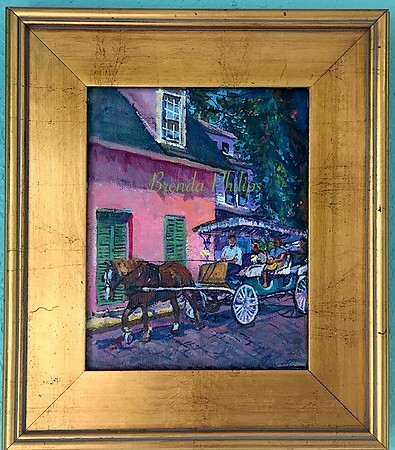 She gained a following of collectors and admirers both locally and internationally with her original paintings, signed giclées and presentation prints. 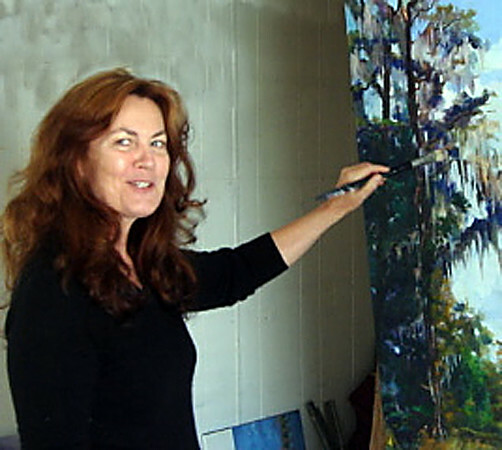 Brenda feels fortunate that her parents were supportive of her love of painting long before the family learned of the Monet connection through the Giverny estate's attorneys in the 1980s. 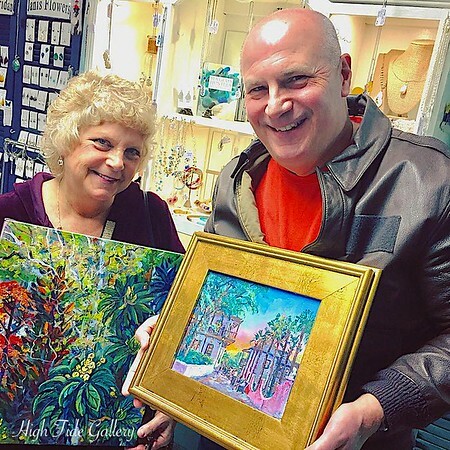 "The Monet connection is just an interesting historical sidenote," she says. 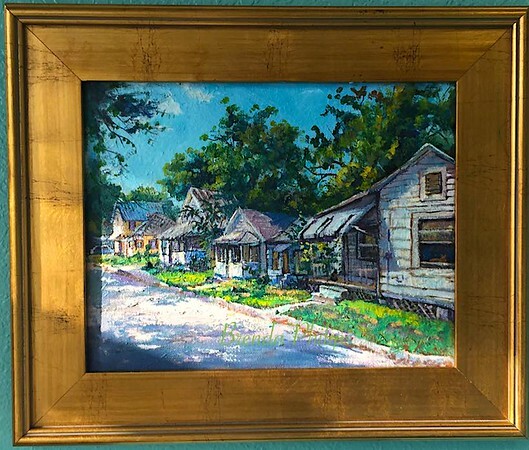 "When people compare my work to his, that's always a compliment.” Brenda retired from painting for galleries in 2012. 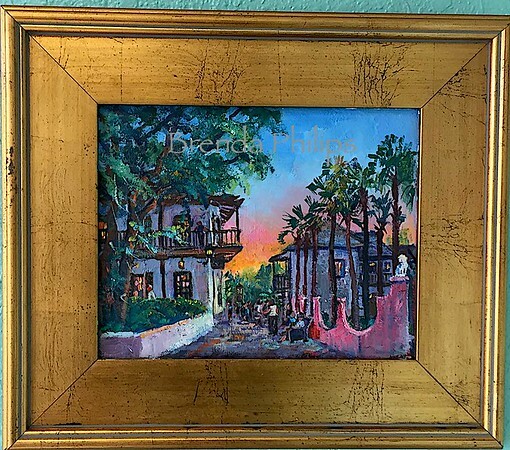 A January 2019 show of originals and prints are available through High Tide Gallery on Anastasia Boulevard, St. Augustine, FL.